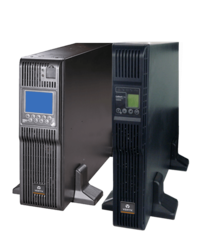 Pioneers in the industry, we offer emerson ita ups, emerson liebert gxtmt ups, emerson liebert ups and emerson online ups from India. The Liebert®GXT MT+ features best-in-class power protection for critical applications with the use of true on-line double conversion technology. The Liebert GXT MT+ has a comprehensive specification that provides a higher level of availability to the IT equipment. It satisfies safety criteria and electromagnetic compatibility standards while offering intelligent monitoring and network management functions. 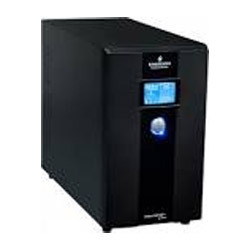 This high performance UPS with proven reliability is available in a compact tower design. Emerson Liebert features double conversion online design that ensure continuous high quality power even when the main AC power fails. Liebert ITA achieves up to 94.5% efficiency in double conversion mode and up to 98.5% in ECO mode ensuring effective load protection while reducing the total cost of ownership (TCO) and environmental impact. 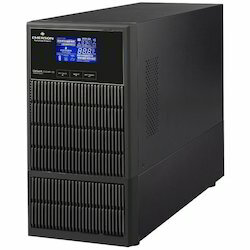 Looking for Emerson Liebert UPS ?